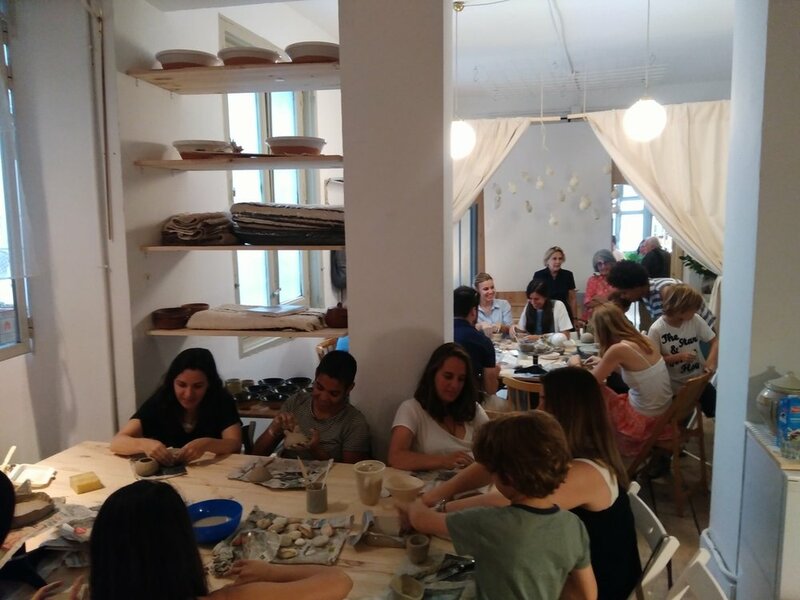 An inspiring workshop to discover Oaxaca's pottery tradition. The Mexican state of Oaxaca has one of the strongest pottery traditions in the country, with over 70 pottery villages. I was there in March 2017 - a trip that completely changed me, both personally and professionally. I spent most of time there visiting local potters to see and learn how they worked. I had never seen anything like it before: a millennial tradition; women who had learnt the craft from their mothers and grandmothers; who take part in every single step of the process - from going to the mines to collect the clay, to mixing it, making the pieces, firing and selling them -. Such a deep connection between these artisans and their craft. Such a profound understanding of the raw materials. And, especially, such amount of love and care that is put on each and every piece they make. I designed this workshop in order to share everything I saw. From the stories and lives of these amazing potters, to the techniques and, above all, the passion. 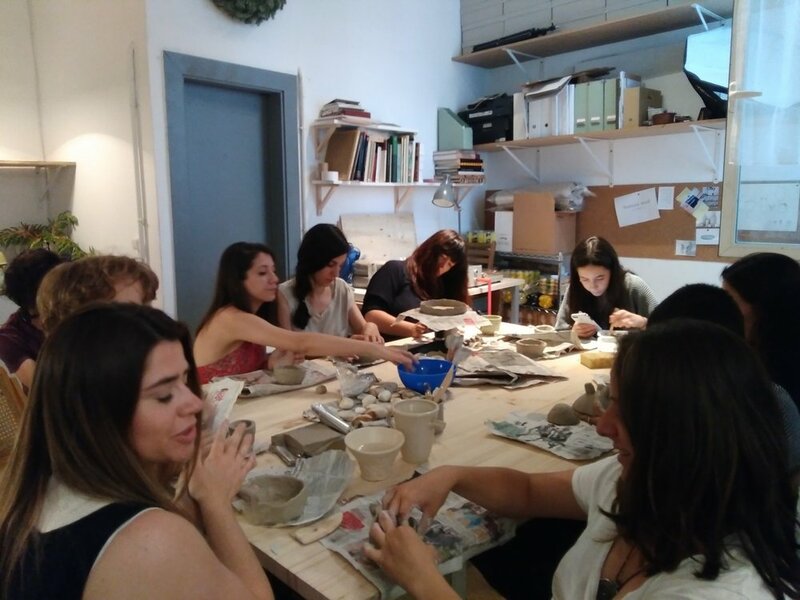 Here you have some pictures of the workshop I run in the ceramics store Bureau Mad in Madrid in June 2017. My first pottery talk/workshop ever.